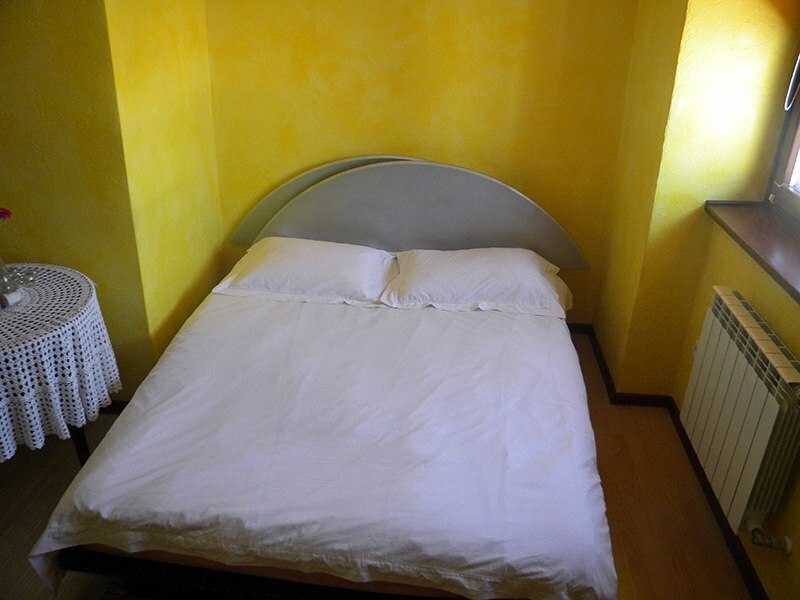 BEATA- the best accommodation in Nowy Sacz! 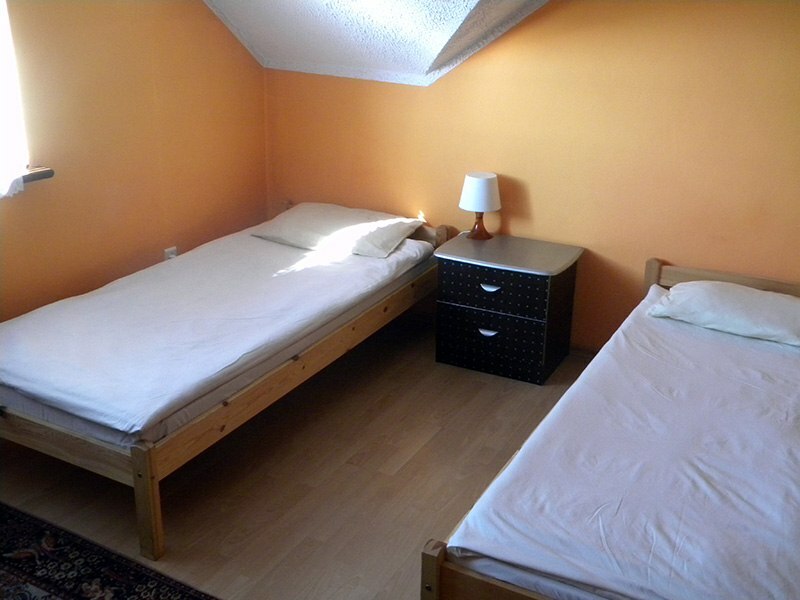 The hotel has forty-six beds in tastefully furnished single and double rooms. 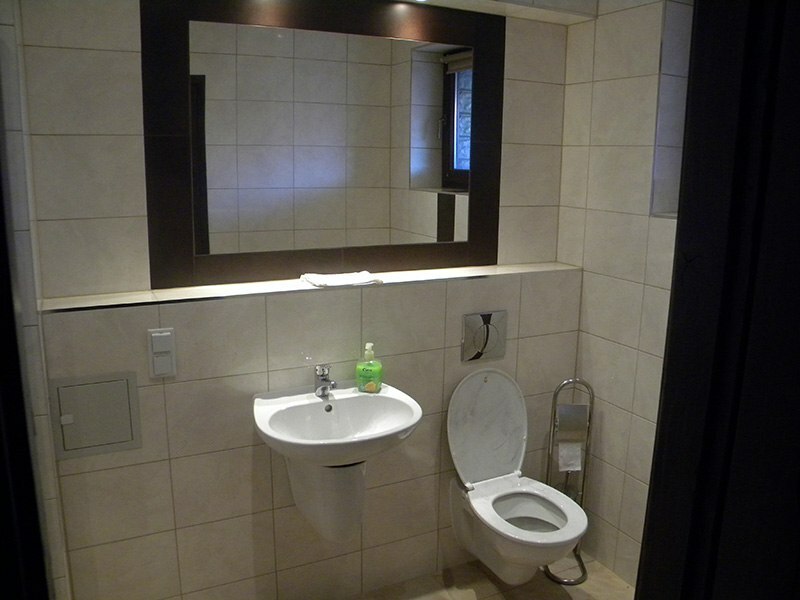 The rooms are fully equipped with sanitary facilities, TV, internet and accessories needed for preparing coffee or tea (electric kettle, plates, cups, cutlery). We guarantee a friendly and familiar atmosphere, each of our guests can count on helpful and attentive staff. 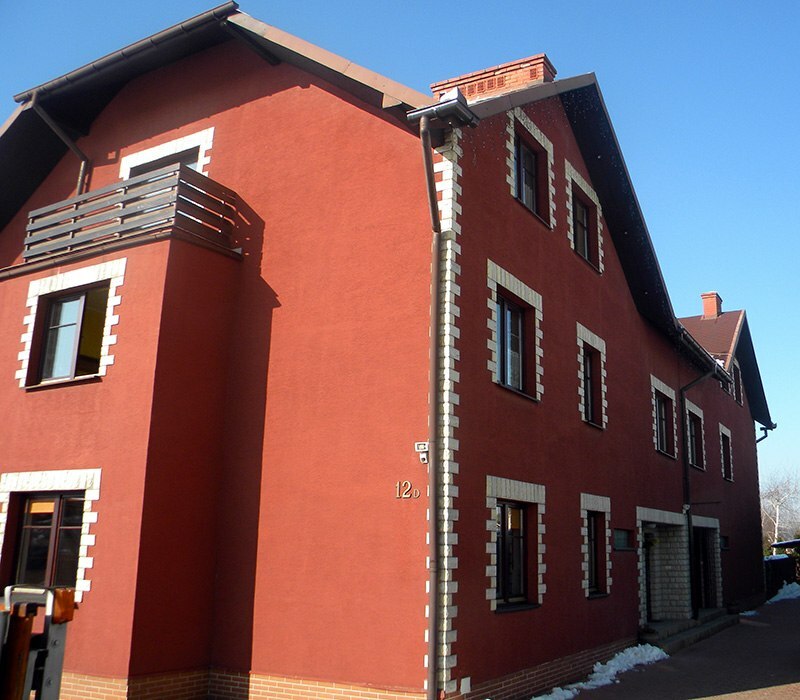 The spa is not only cozy rooms and nice staff, but also a unique location that will provide close access to the main buildings, culture, administration and teaching in New Sacz. Beata guest rooms provide the conditions for accommodation at the highest level, which, combined with an excellent location and friendly service guarantee a good night in a comfortable environment, which is not one hotel and hostel can only envy.